Sometimes your body or your environment sends you a signal that it is time for self-care. Have you been sick a lot lately? Have you been so tired that you can barely get out of bed? Have you been irritable? or just plain bitchy? It is your body saying that it is time for a rest. Not listening can lead to more serious physical or mental health issues. Voicemail to screen calls so you can spend uninterrupted time with family and friends. Get a blanket, snacks and find a quiet park to sit, nap or people-watch. Attend a summer outdoor music concert – sit back and enjoy the energy. Be a tourist in your own hometown. Get a knapsack, add snacks, a camera and a journal. Have a summer potluck barbecue. Daily journaling or meditation, create a sacred sanctuary where you can find silence. 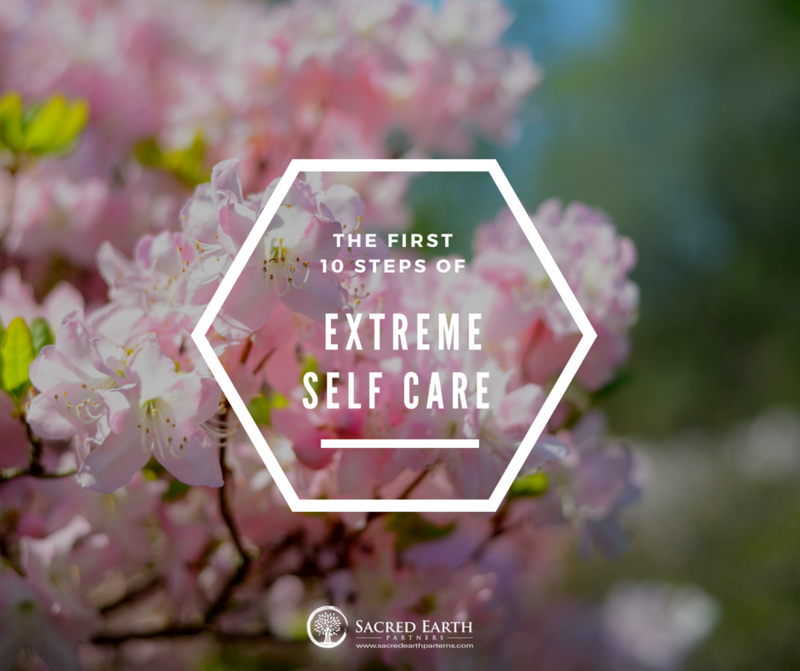 On your personal quest for a more balanced life, self-care is the first step. Simple steps that can allow you to move forward.